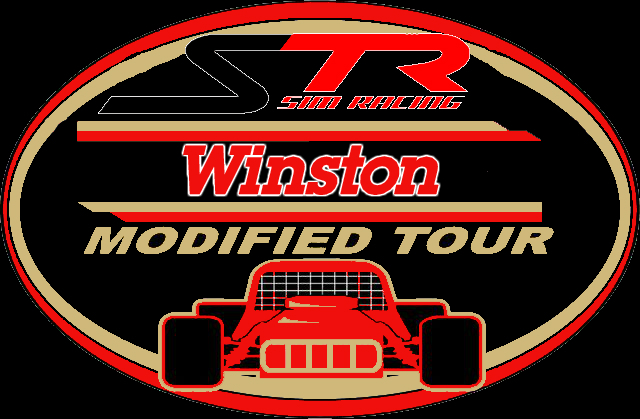 Concord, VT – Next week on January 20th the STR SimRacing Winston Modified Tour will take to a local short track and make Series History with it’s first race in existence. Be sure to stay tuned for more details! !